It was over twenty years ago that the first National Indigenous People’s Day was held. Today, we continue that tradition by recognizing and celebrating the rich cultures and contributions of First Nations, the Inuit, and the Métis Nation across British Columbia and Canada. This day has a great cultural significance for many Indigenous peoples because it also marks the Summer Solstice. 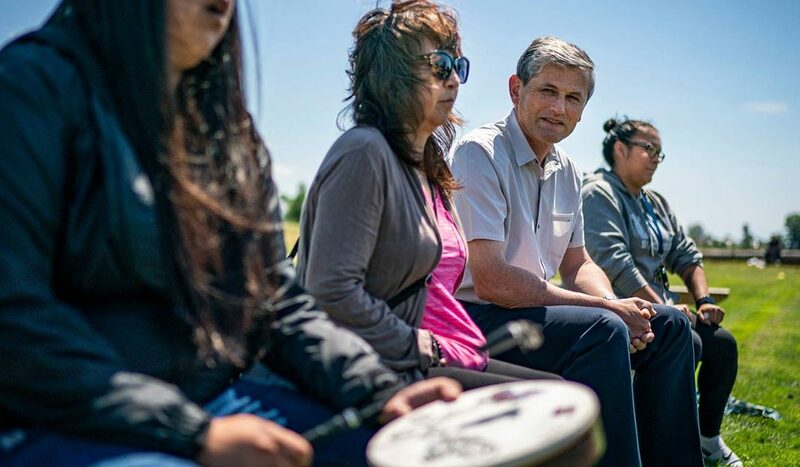 Indigenous communities across British Columbia and Canada will gather to celebrate the beginning of the traditional summer harvest season and reflect on their culture, heritage, and history. On behalf of the BC Liberal Party, I wish everyone a Happy National Indigenous People’s Day. On behalf of the BC Liberal caucus, I thank Leonard Krog for his service to BC and wish him the best in his run for Mayor. It’s certainly surprising that a capable and long-serving NDP MLA would run for municipal office rather than support the direction and vision of an NDP government only a year into their mandate. Mr. Krog and Premier Horgan know what’s at stake. With an unstable minority government propped up by three Green MLAs in the legislature, the implications of this by-election are significant for the entire province. The people of Nanaimo deserve strong representation in Victoria – an effective, full time, active and dedicated MLA as they continue to grow, diversify and strengthen their community. We look forward to offering the voters of Nanaimo a compelling choice in the by-election, whenever it comes.